Whatever make or model you have, we undertake all manner of body repairs, from large insurance work to smaller private jobs. From your first call we capture your concerns and requests and deliver on them. We understand that being involved in an accident is upsetting enough, let alone the related hassle that comes after. Frosts aim to take as much stress out of the process as possible and get your vehicle back to pre-incident condition. If you are subject to a third party repair we can assist here as well. We are partnered with various accident management companies to help you when you are not at fault. 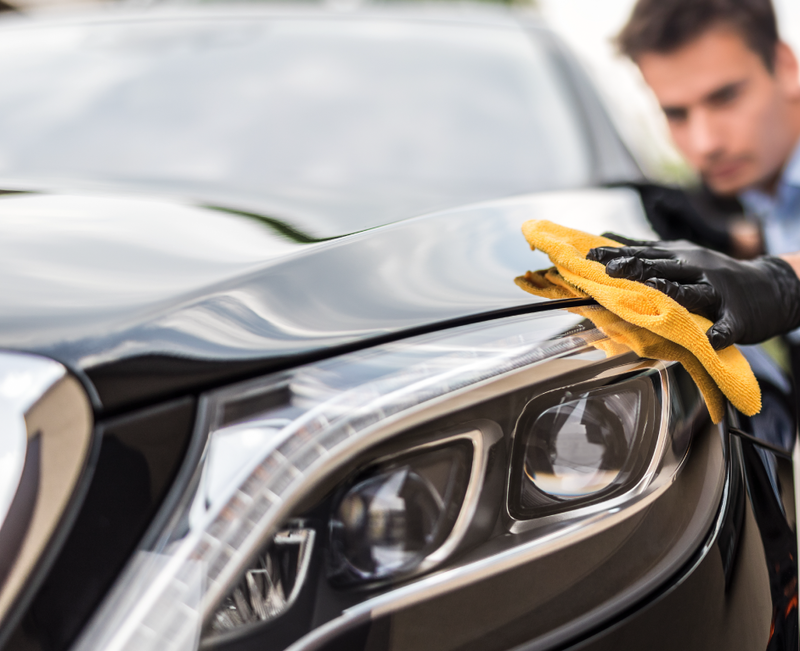 Even if you just want your vehicle to look the best it ever has, we also cater for minor, S.M.A.R.T and cosmetic repairs. Every member of our friendly, experienced and professional team are trained to the very highest and manufacturer approved standards. From the reception team dealing with your call, through all departments, to final finishing and vehicle handover. Our continuous investment in the latest equipment and training have recently helped us in obtaining structural aluminium repair approval.We understand that vehicle technology is rapidly changing and have invested in the very latest calibration equipment to ensure our business longevity and that your vehicle repairs are not subject to lengthy delays at a manufacturer dealership when the latest programming and resets are needed. We are as proud of our workmanship as you are of your vehicle. We understand your vehicle has to be exceptional upon completion and we commit ourselves to providing the highest quality repairs & refinishing. Caring for you and your vehicle.